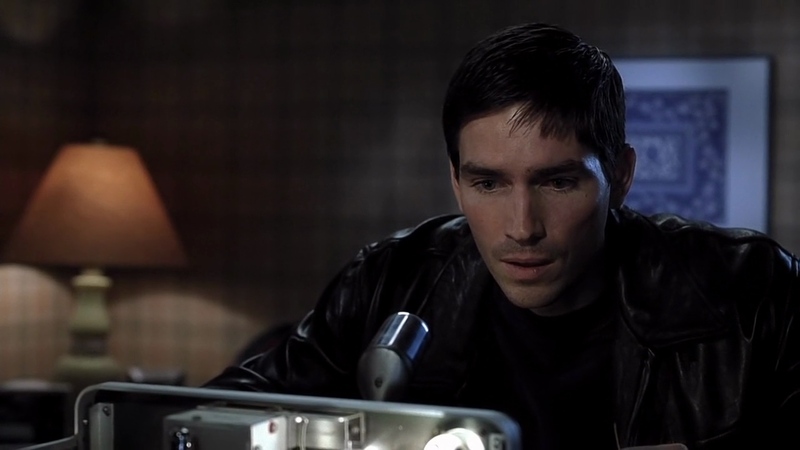 John Sullivan (Jim Caviezel) is a New York cop. Ever since he was a kid growing up in Queens he wanted to be a cop. He wanted to make his father Frank Sullivan (Dennis Quaid) proud, who was a firemen killed in a warehouse fire in 1969. Now 1999 it’s coming up to the anniversary of his fathers death. 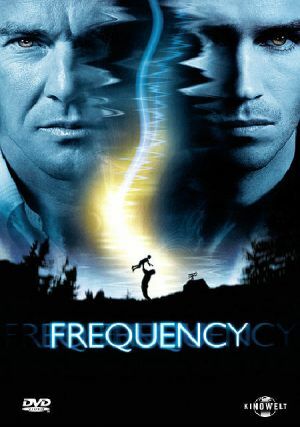 John and his friend Gordo (Noah Emmerich) begin to search through Frank’s old things. They dig out Frank’s old ham radio and begin to toy around with it. Suddenly another voice comes over the radio. The man on the other end tells John that he too lives in Queens. They begin to talk about baseball and the upcoming games. The other man corrects John on his baseball knowledge, telling him that the games haven’t been played yet. John tells him that it’s 1999 and that the games were played 30yrs ago. The man asks John to identify himself, telling him that whatever joke he’s playing it isn’t funny. John tells him his name, suddenly realising that the man he’s talking to is his dad Frank Sullivan. It seems a strange phenomena in the sky has interfered with the radio signals, bridging a gap through time. John warns Frank that he died in a warehouse fire in 1969. John tells Frank to take a different route out of the burning building. Frank survives but has inadvertently caused a ripple effect through time which means that now John’s mother Julia Sullivan (Elizabeth Mitchell) has been killed. John and Frank find out that Julia was murdered by the Nightingale killer, a serial killer who has been murdering nurses. Together John and Frank seek to uncover the killers identity and try change the course of history again. John investigating in the present time, and Frank tracking the killer in the past. John’s supervisor Satch (Andre Braugher) thinks John is crazy, and back in 1969, arrests Frank for the Nightingale murders. I’m the first to admit that the story is very far fetched. But once again we have here a film that completes its mission of entertaining you, and that’s all I ask. The cast give it everything, The story, as far fetched as it is, is very tense. You want to see how it plays out and you’re willing Frank and John to be reunited. This is another one that I know flew under a lot of peoples radar. However that being said, it is also one I seriously recommend. It has some great effects and a killer story.